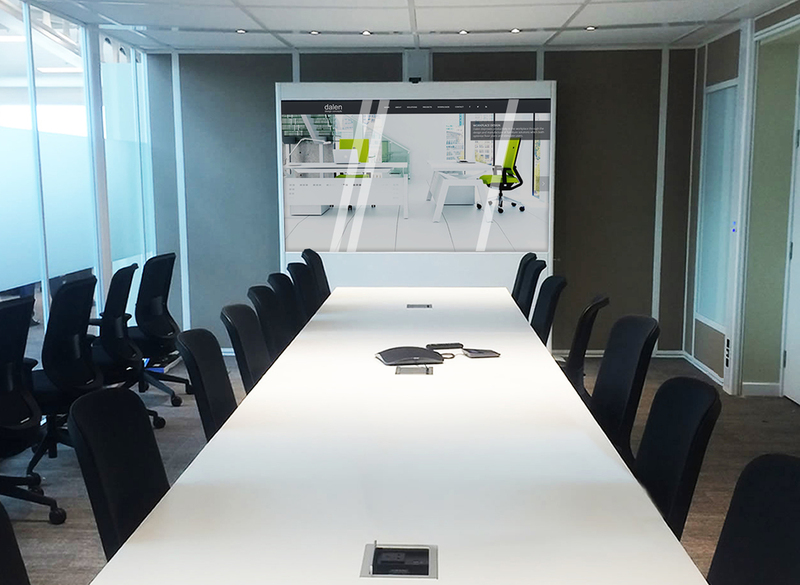 In a recent project with a large automotive manufacturer, representatives from their estates and facilities team required a solution to display digital messages in large open areas as well as large meeting rooms. Their current requirement was to handle employee communications on-demand to large groups of staff on a regular frequency. It had to be easy and quick to setup, be located in open areas and meeting spaces and facilitate large display screens with the potential for touch screen going forward. Above all, it had to be tamper proof and reliable. 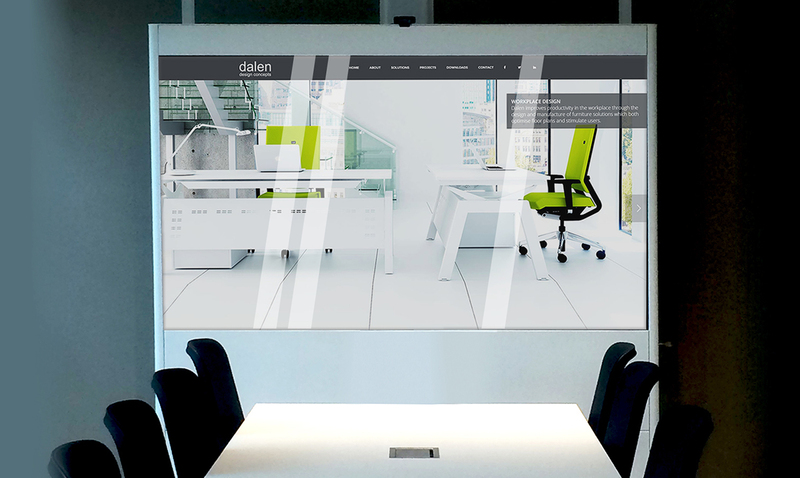 The Dalen team recognised the problem that they were having from a number of engagements where focus was on delivering effective and productive meetings through custom design for the client’s specific needs..
Dalen designed a Digital Signage Solution that could resolve the issue and deliver a suitable outcome for the business environment regardless where it would be located, in the factory, designated collaborative areas. This was a good indication of how Dalen were able to identify the challenges in the client business and design, manufacture and install a solution that exceeded expectations. Word soon got out and following the initial installations of the Digital Signage stands several more requests were placed by the client to fulfill demand across a number of meeting rooms and collaborative areas. 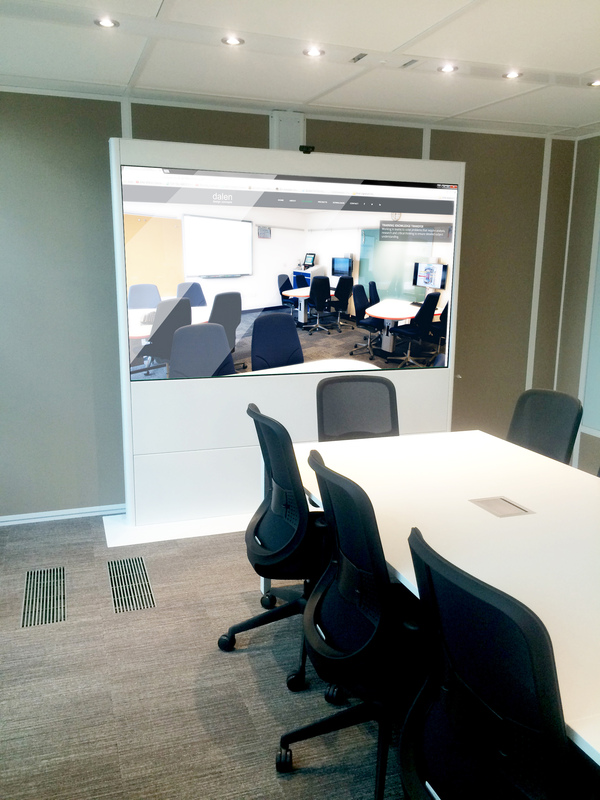 Further discussion with the client furniture and AV partners has prompted developments to extend the range of stands to include True Collaboration Video Conferencing and an integration Tower for use with a variety of touch screens including the MS Surface Hub.